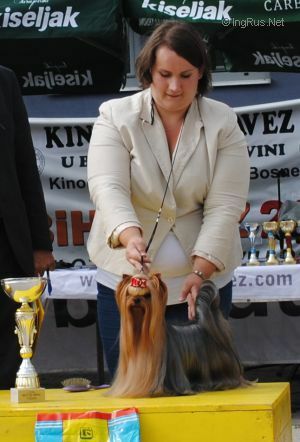 U ARE MY KING CONTENDERS - World Pedigree DataBase Yorkshire Terrier, Yorkshire terrier Pedigree DataBase. CH INT. CH FRA, AM. PR, LUX.